If you would like to refer a child or adult for music therapy sessions, please complete the referral form found here. One of team will be in touch to schedule a consultation with you shortly. If you have questions prior to making a referral, or wish to request a paper copy of the referral form, you can contact us on info@rmtc.org.nz or 09 360 0889. 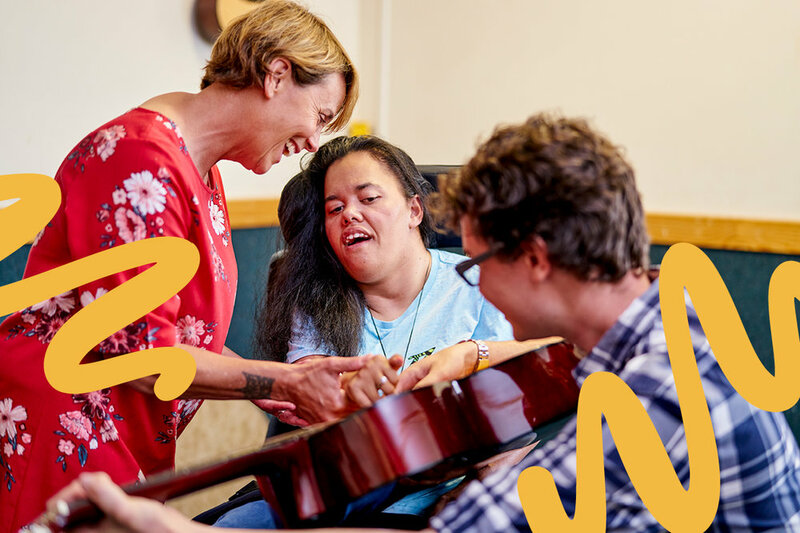 If you are a school, disability or health care organisation and are interested in starting a music therapy outreach programme, you can email us on info@rmtc.org.nz or give us a call on 09 360 0889. We would be happy to put together a programme proposal and quote for you.